The rapid pace of technology evolution is creating opportunities for most businesses to both grow and improve their operations. In today's business world, more and more companies are constantly evaluating their business processes and looking for ways to build competitive advantages. As a result, companies are looking for software technology partners that can provide relevant expertise and business collaboration. We have helped many different businesses in commercial, retail and other niche sectors bring business driven software solutions to market that are fast, with uncompromising quality. By partnering with us, we bring technical expertise as well as an unwavering ability to implement solutions that truly work. We are able to support a company's strategy, vision and value proposition from helping to determine the right solutions to executing detailed implementation plans. Guilford Group has developed a range of solutions for different market segments that include: safety monitoring and qualification system, medical information displays with both numeric and graphical data, e-Learning projects, improved billing & financial analysis systems and customer survey management processes. TECHNOLOGY SOLUTIONS. WIDE EXPERIENCE. PROVEN RESULTS. Metro Indianapolis Coalition for Construction Safety, Inc. (MICCS), Non-profit established by Eli Lilly, IPL, etc. MICCS offers a wide variety of Web-based services to the industry, including membership meetings, seminars and safety awards. MICCS members agree to establish general industry practices as they relate to safety. MICCS is committed to construction safety standards and provides online certification and training. Guilford Group was able to collaborate with MICCS to create a comprehensive construction safety monitoring and qualification system that matches the high level of quality and commitment to standards that MICCS promotes. In accordance with the typical construction goals of “on time and under budget” Guilford Group staff delivered a system that completely met the requirements of the agency it was designed to support. 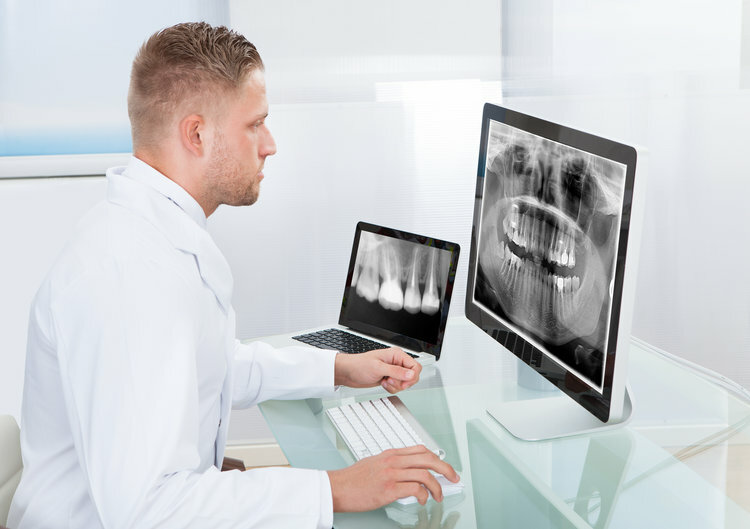 TiME’s Perio-Profile™ displays both numeric and graphical data, making both your decision-making and your patient’s understanding easier. All narrative notes are created by filling out Smart-Forms™ check boxes or by selecting from lists to create more detailed records in less time! Smart-Forms™ includes 100 procedure-specific forms, all end-user modifiable. As a leader in the fan industry, this fan manufacturing company wanted to add an option to their fans that no other company offered. While many fans come with a remote control, this fan manufacturing company wanted an app that allowed users to use their cell phones as a remote to operate the fan and fan light via Bluetooth technology. It needed to operate the fan, the fan speed, the fan light, and the light intensity. It would be a free application available for the Iphone and for Android phones. The development of the app places this fan manufacturing company in the position of being one of the first companies to offer a cell phone app to control a ceiling fan. It injects forward thinking and differentiates them from other fan companies. They are now placed for strategic growth, securing contracts because of this technology with major retailers.